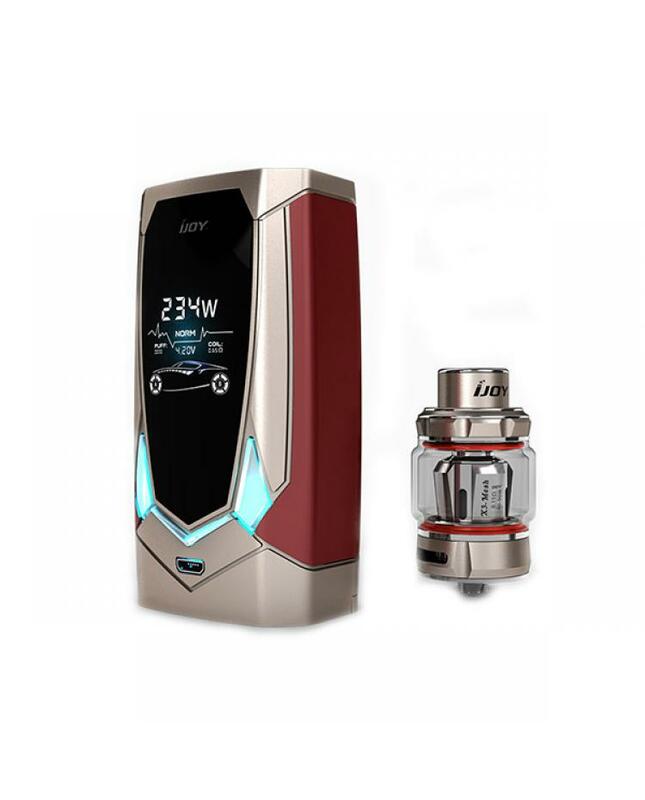 iJOY avenger is the first ijoy company voice control and artificial intelligence vape kit includes avenger vape mod and avenger sub ohm tank, 8 fashionable colors available. the avenger mod will hear, response and execute totally 13 different commands. 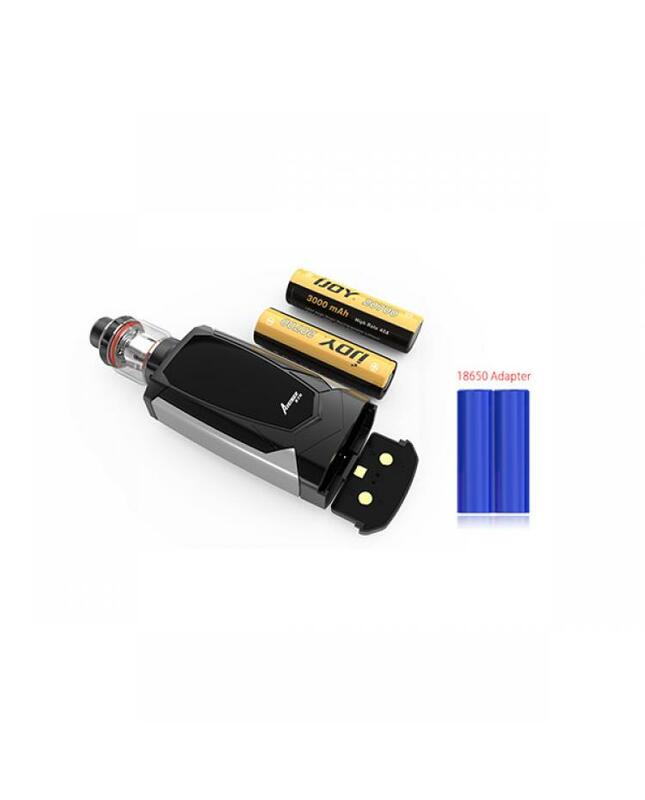 it powered by dual 20700 or 18650 batteries and max output 234watts(18650 battery adapter included). 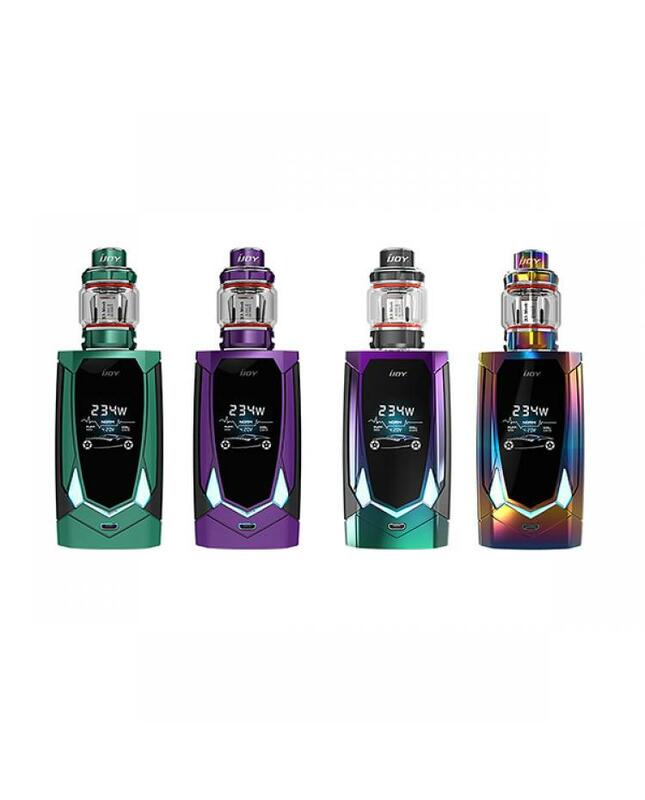 the front panel with bright and big size screen, dual battery life indicator will show you battery life, the spring loading connector can compatible with large tanks on overhand with 30mm tanks. the big size fire key allows the operator to become simple. 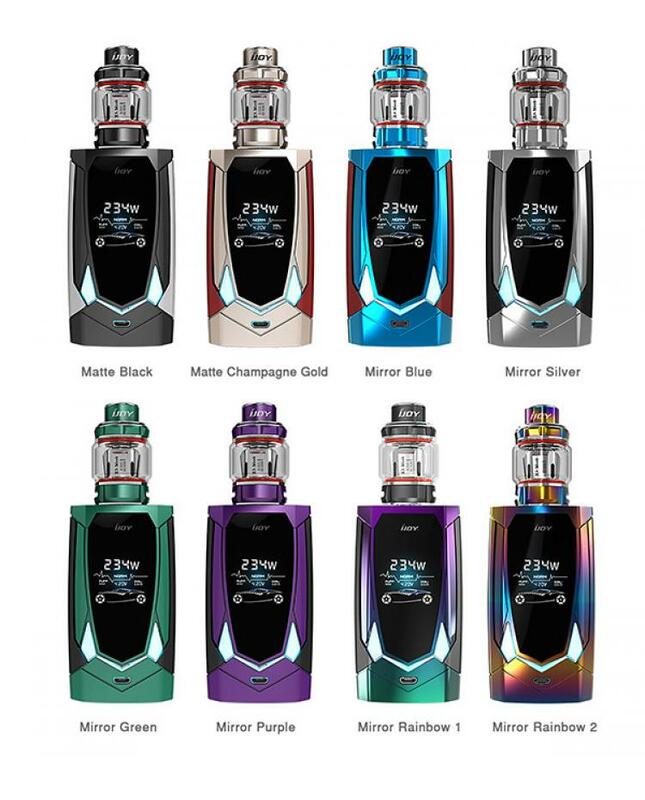 the adjustable RGB LED light button will let the vape more fashionable. 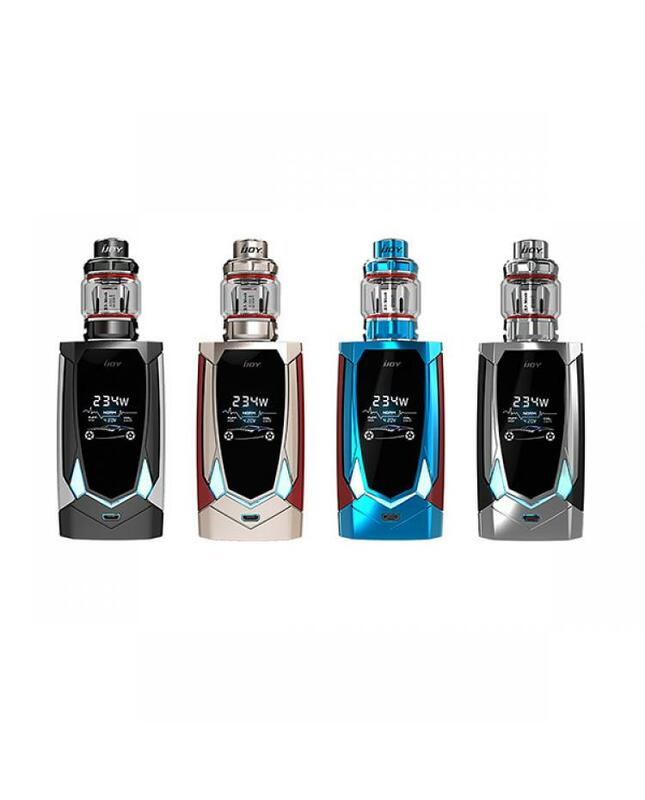 the ijoy avenger tank can hold 4.7ml e juice, convenient top refill and bottom airflow adjustable, comes with mesh coil head and X3-C1S coils, will deliver a large cloud of vapor and dense flavor.